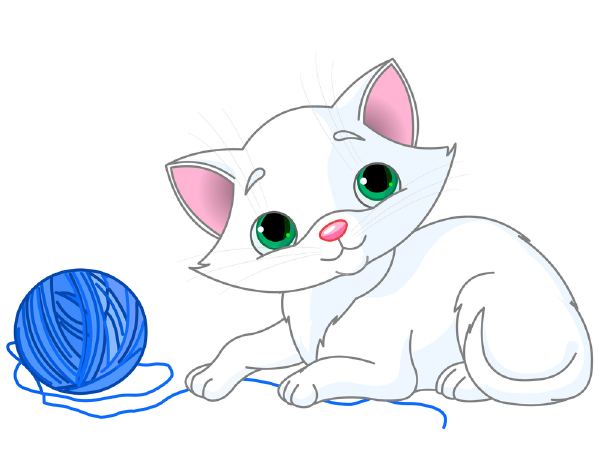 This darling kitten has a ball of yarn to play with, but it'd be perfectly delighted to greet your friends on Facebook. 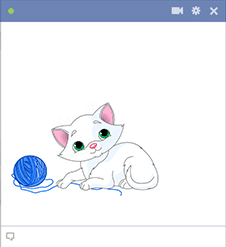 Share it with your cat-loving friends or post it in a message then next time you chat. 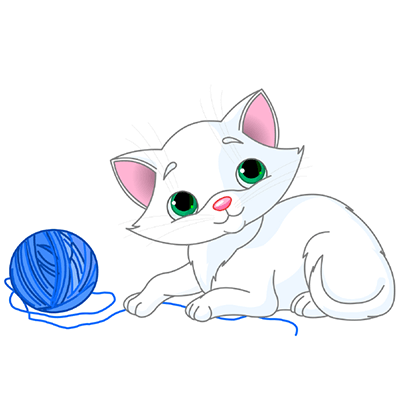 Browse through the gallery to discover all our cute cat and kitten emoticons.